See an exquisite collection of personal care products free of harsh chemicals. Featuring the finest ingredients like shea, cocoa butters, aloe, vitamin E, fruit extracts, oats and honey, you could say our products are like food for the skin. 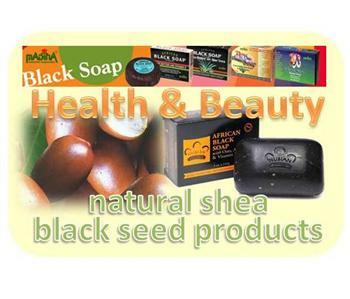 Click on the departments above to access our full line of beauty products and supplements.